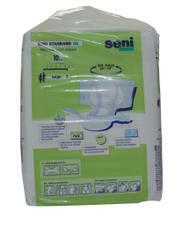 Bella India diapers consist of superabsorbent, odor stop system and anti-bacterial properties. 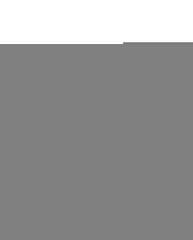 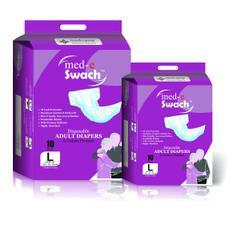 It is very easy to wear, soft and comfortable for the skin with the non-woven top sheet. 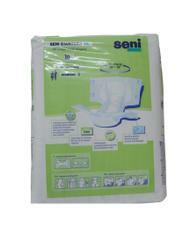 It is specially designed for elderly persons or senior citizens and gives comfort, dryness while using it. 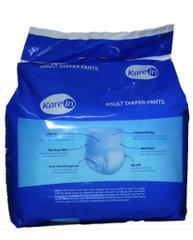 Very easy to wear, soft and comfortable for the skin with the non-woven top sheet. 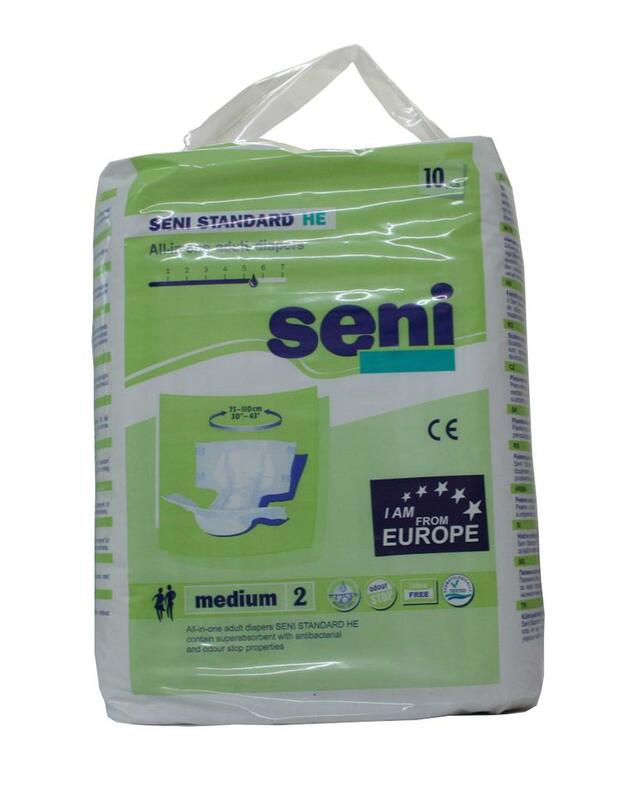 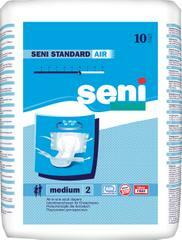 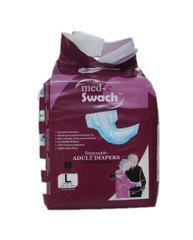 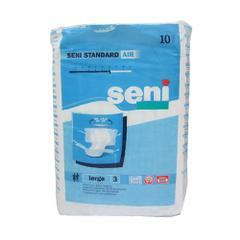 It consists of superabsorbent and anti-bacterial properties. 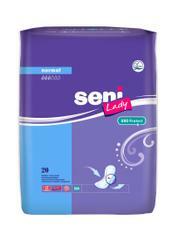 Magic gel always gives comfort and dry ness. 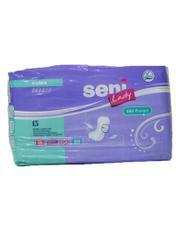 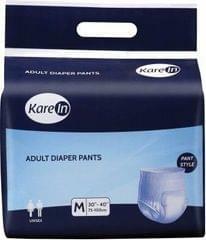 Water-resistant to maintain moisture and linen protector.